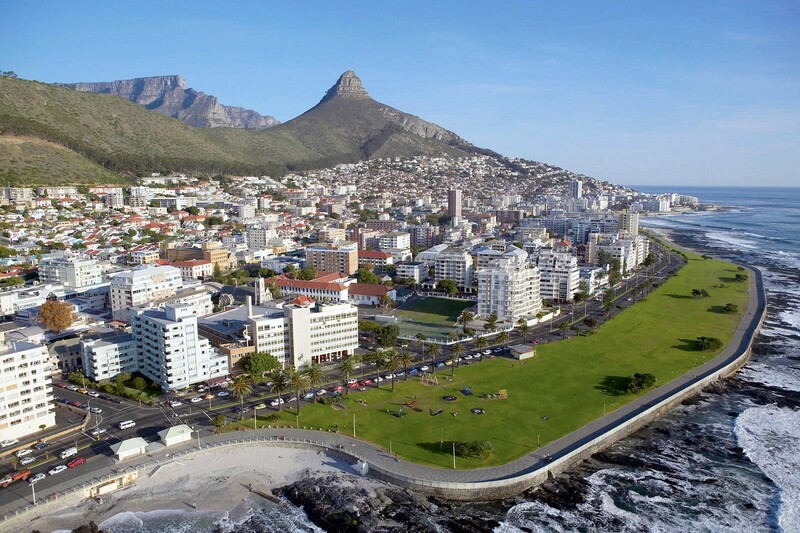 Inner City Ideas Cartel is set to open a third co-working space in Cape Town in nearly as many years, with the new site at the Old Foundry in Green Point set to tackle the Atlantic Seaboard flexible workspace market with what it says is a leading market offering. With three locations in the Cape Town area, Inner City Ideas Cartel houses businesses of one to 50 staff members, allowing a business to incrementally increase or decrease the amount of space they require as their staff numbers fluctuate. Inner City Ideas Cartel offers the structured environment of an office, coupled with the freedom to socialise with like minded individuals. Its spaces include everything from an in-house barber and beautician, to an in-house tailor, full service gym, rooftop bar, world-class barista, room service fine dining and its very own hotel. Interested can parties can visit the website to schedule a tour of the new space or existing ones.